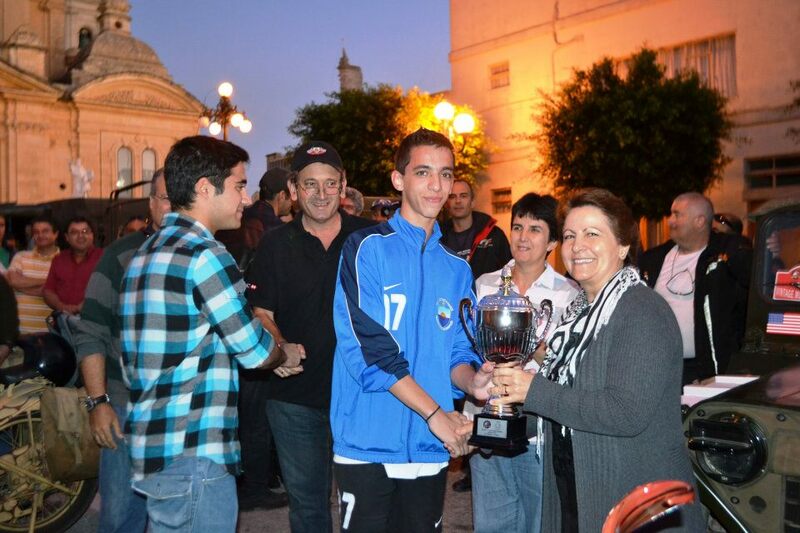 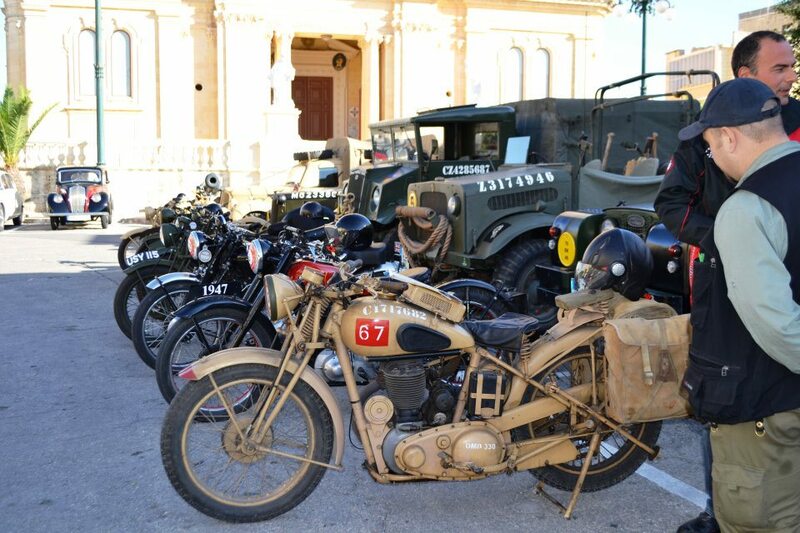 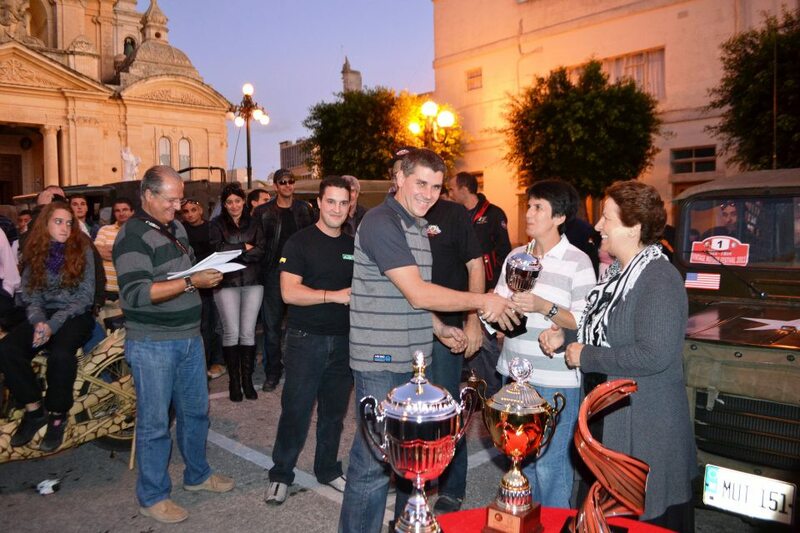 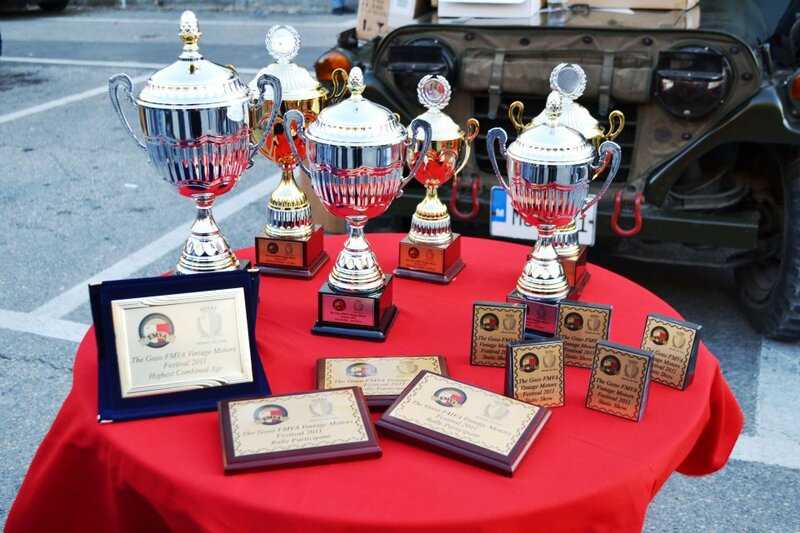 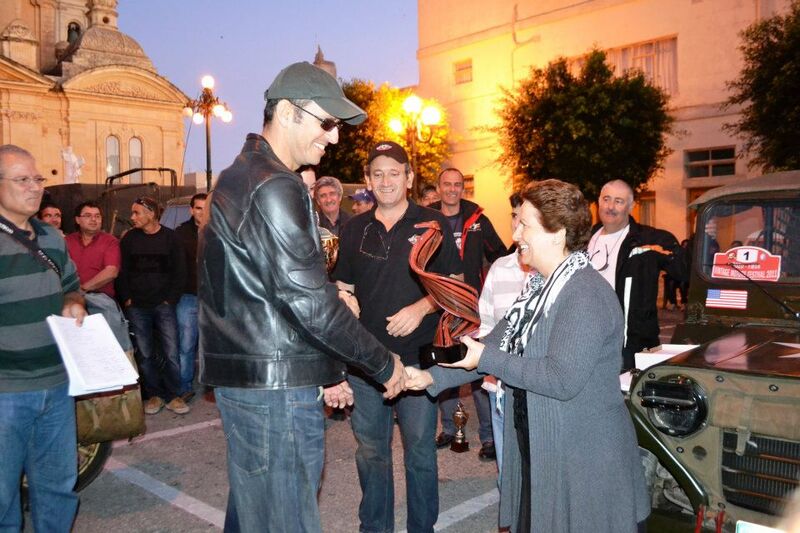 This was the third vintage motors festival organised by the FMVA and the first one ever organised in Gozo. 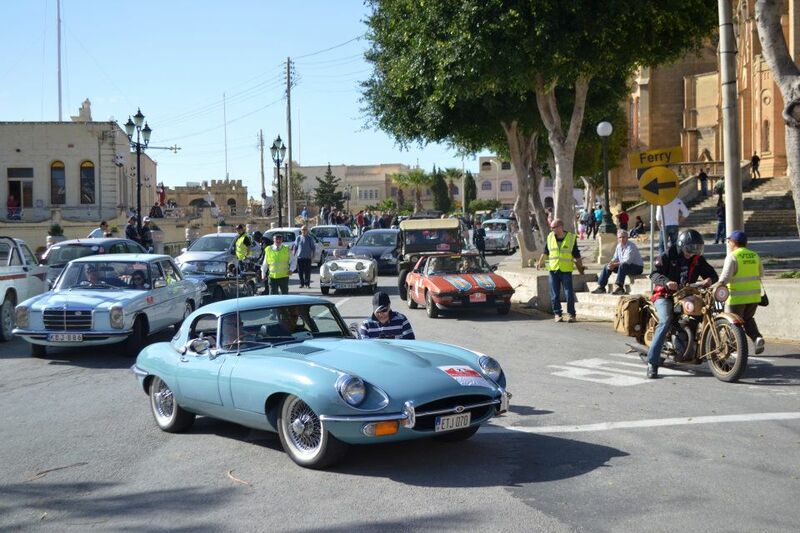 Around 130 participants enjoyed a great day full of different activities. 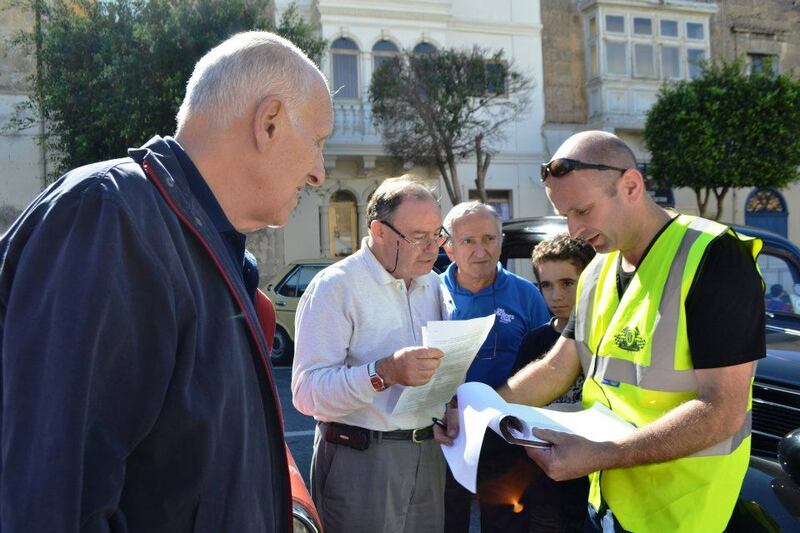 Our thanks to the Gozo Ministry and the Local Councils who helped.